Following on from the placement of St George's University Hospitals NHS Foundation Trust into "(Quality) Special Measures" in November 2016, the Trust's budget deficit has not improved sufficiently fast and it has now been placed into "Financial Special Measures". 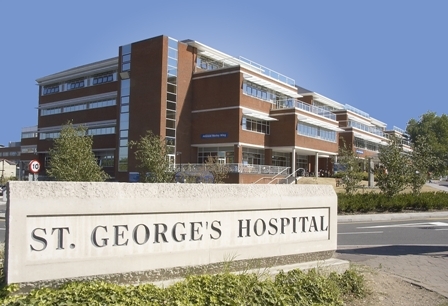 St George’s University Hospitals NHS Foundation Trust has been put into financial special measures by NHS Improvement. NHS Trusts in financial special measures receive a package of support from NHS Improvement designed to achieve rapid financial improvement, while maintaining or improving their quality. St George’s is currently forecasting a deficit of £71 million, and the support from NHS Improvement will help the Trust tackle the financial challenges it faces. The Trust will also receive support from – and be held accountable to – a Financial Improvement Director appointed by NHS Improvement. This will likely make resolving current location issues with dialysis and transplant services at the Tooting Site even more challenging.